feel supported in your relationships. 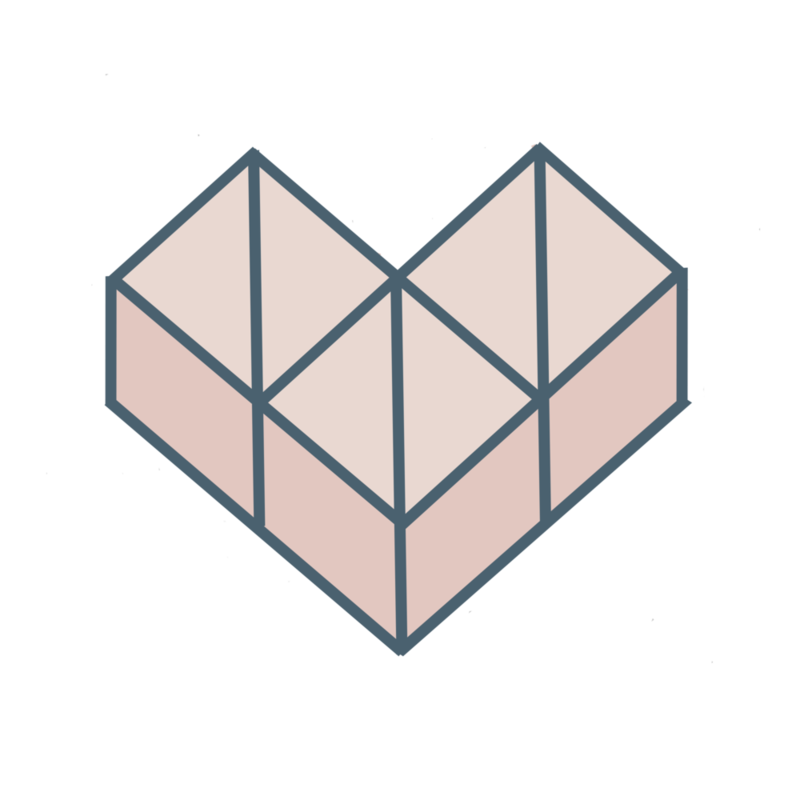 Have & Hold is dedicated to building an inclusive and empowering community of Denton and surrounding area couples who gather for education, training, and support in order to build strong and healthy intimate relationships for generations to come. You know how some churches set up groups of couples to meet, chat, and share their lives? We do that too, without the bible study (unless that's what the group decides to do!). Have & Hold home groups are a chance to meet and discuss relationship and life topics with like-minded couples who are also dedicated to enhancing their relationships. Your Have & Hold classmates could be your home group members, or you may choose to group up based on geographic location. Have & Hold can help organize a group for you or you can organize your own - either way, the groups have full autonomy. We provide optional monthly themes, discussion topics, potential activities, as well as support for your home group along the way. For more information on setting up a home group or joining an existing one, contact us!